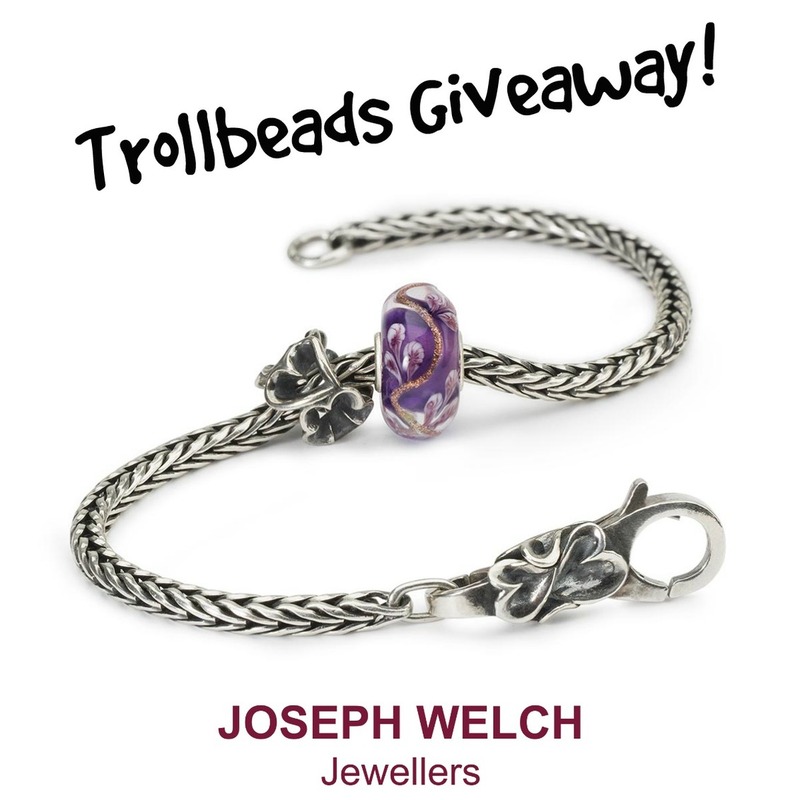 The winner will receive the Trollbeads Vine of Dreams Bracelet Set, complete with Silver Bead, Glass Bead, Lock and chosen Bracelet size. 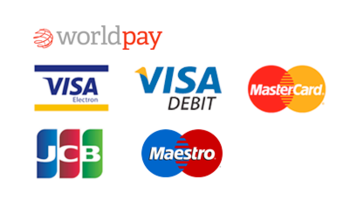 Winner will be announce 9am on 30th September via Facebook, to ensure entry you must complete all 3 intructions before this time. Prize will be sent record delivery (UK & overseas) Postage fees may apply.